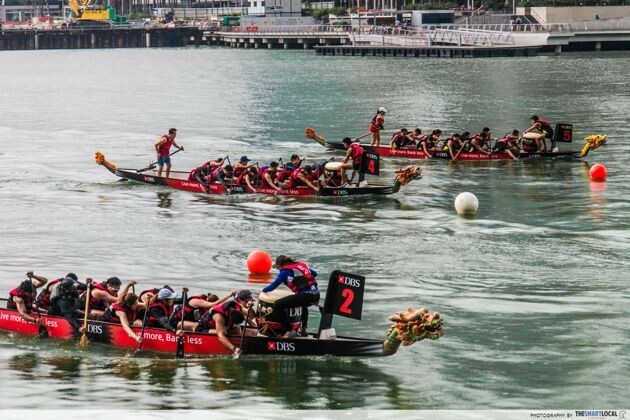 This year’s DBS Marina Regatta will include exhilarating dragon boating races, as well as plenty of other fun activities for everyone to take part in. 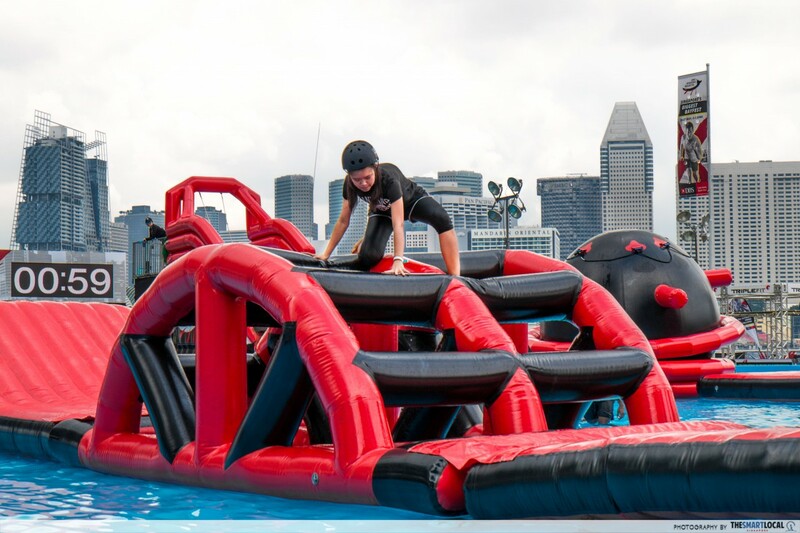 Think Ninja Warrior-style obstacle courses to test your strength and agility, socially conscious workshops, and free workouts and yoga classes against the scenic backdrop of Marina Bay. 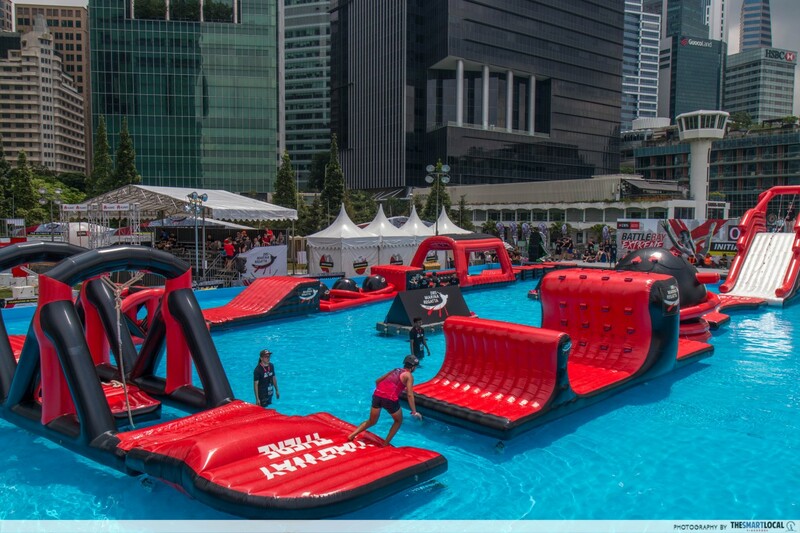 Insane - 8 obstacles like Rope Swing and Traverse Wall. 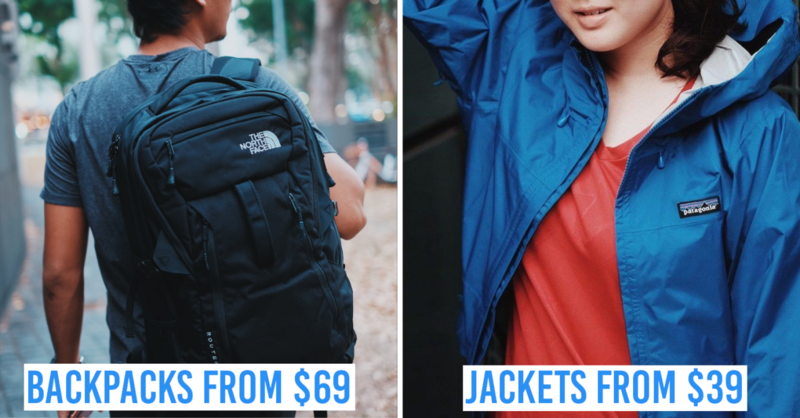 Signing up means you’ll get a Finisher Pack (worth over $100) to bring home, which comes with a drawstring bag filled with useful things like water bottles and discount vouchers. Those who sign up for the Intense and Insane courses will get an Under Armour race tee in the bag and Finisher medal after completing the course. 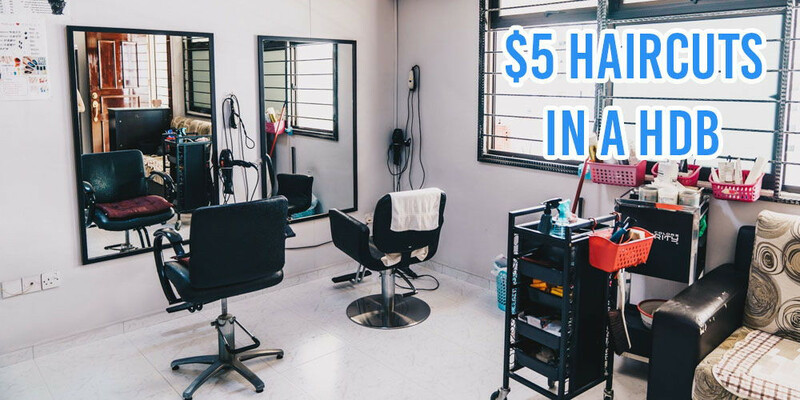 Those who are in it to win it can compete for the cash prizes: winning first-place will bag you $500. 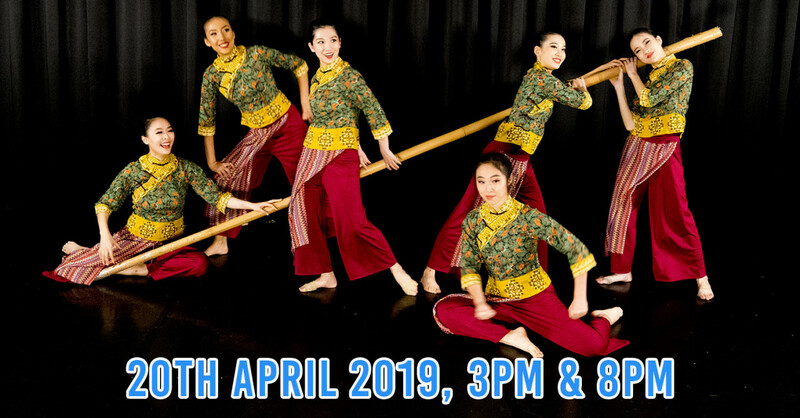 It’s all for a good cause with all proceeds going to Thye Hua Kwa Moral Charities, which supports Active Ageing for seniors. Once you’ve gotten your fill of adrenaline from Battle Bay Extreme, take some down time at the Creators Market. 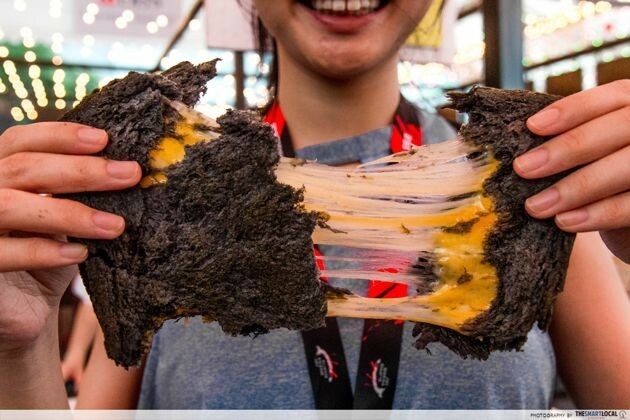 With wellness workshops led by Mahota, a farm-to-table restaurant and retail store, you’ll be learning all about healthy living by making your own granola bar and superfood acai bowls. Kids will also have something to look forward to at their recycled bottle art and sand art workshops. You can also learn to make a lit-up FilmArt bottle lamp with Terra SG. 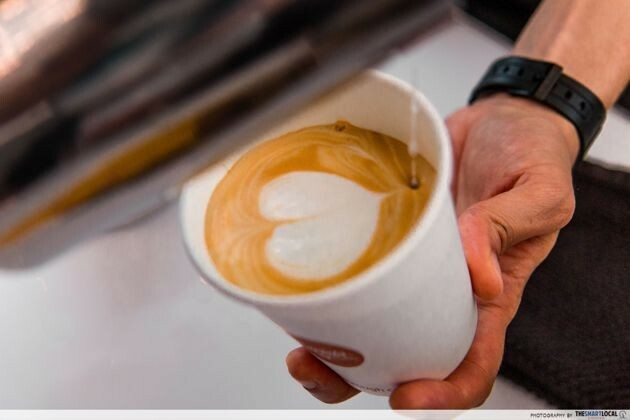 You can also try your hand at latte art or taste artisanal coffee with Bettr Barista, a social enterprise that empowers women and youth-at-risk. Mahota will also have a food booth to dish out healthy food and drinks. If the food is anything like their restaurant’s, look forward to tasty dishes featuring fresh, organic produce. 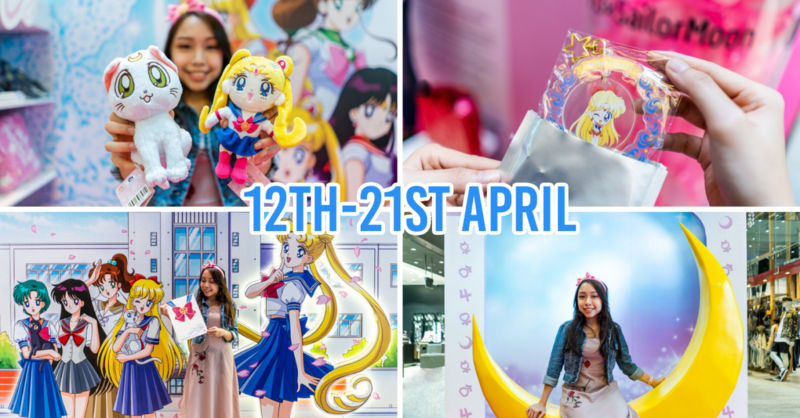 All workshops are priced at less than $20 to join, and registration can be done on-site at the Creators Market. Strike a new yoga pose at the Play Dome. 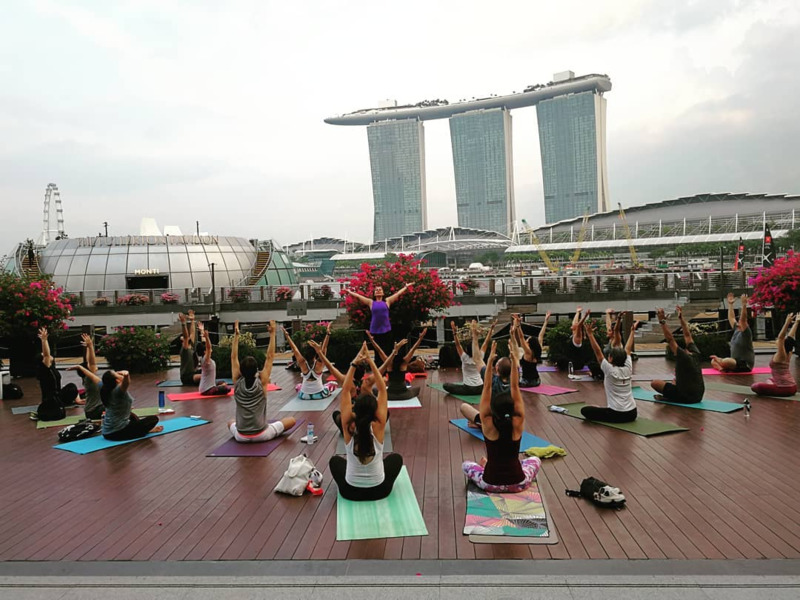 The scenic Marina Bay skyline’s the perfect backdrop to try out new yoga stances - downward dog, anyone? 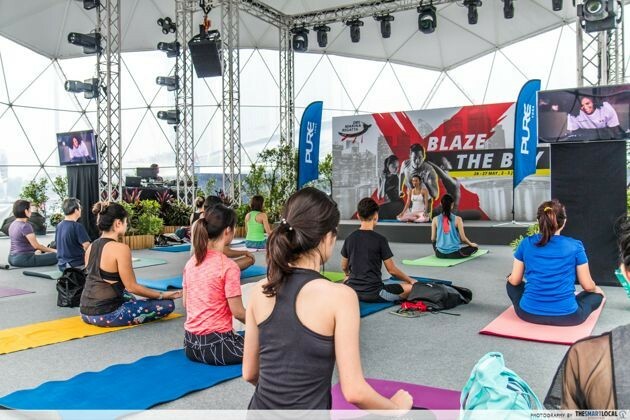 DBS has partnered with Pure Yoga and Pure Fitness for the DBS Marina Regatta to offer this series of free and unique workouts, so head over to try out a relaxing yoga class like Vinyasa Yoga or an adrenaline pumping HIIT class like Circuit Blitz. 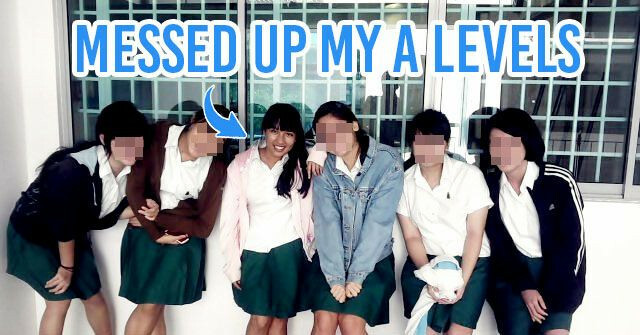 Other interesting classes include Body Combat, Yin Yang, and Tabata. There’s no need to bring your own yoga mat - they’re provided in the Play Dome. Register for classes through their website. 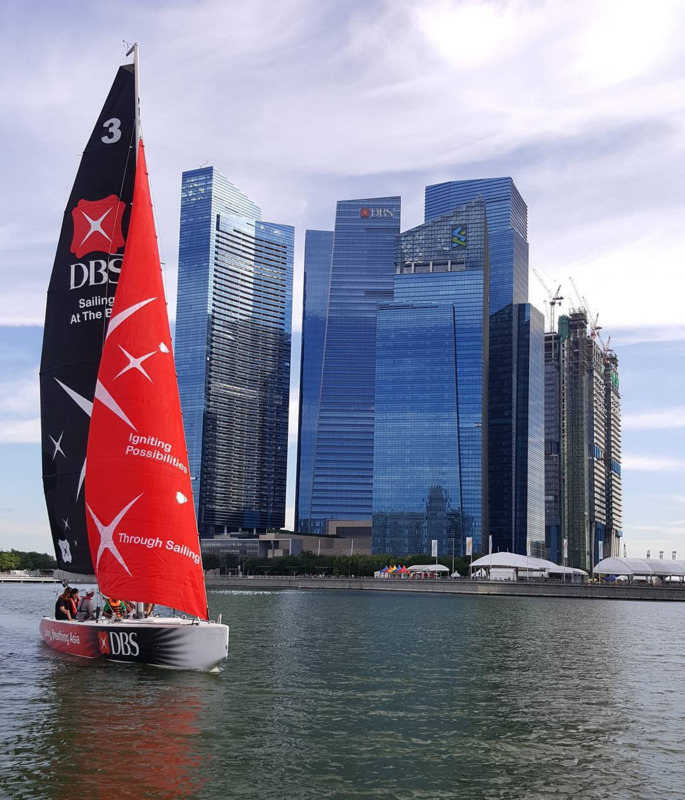 Sail around the Bay with the DBS sailing programme, and enjoy the breeze in your hair and scenic views of Marina Bay. Their sailboats fit a cosy group of 4 to 8 people, so bring your friends along for a fun sailing sesh on the water. Registration is held onsite at the information counter. It’s full steam ahead with these dragon boat races, that’ll see 80 of the region’s best dragon boaters powering through 500m and 200m races. 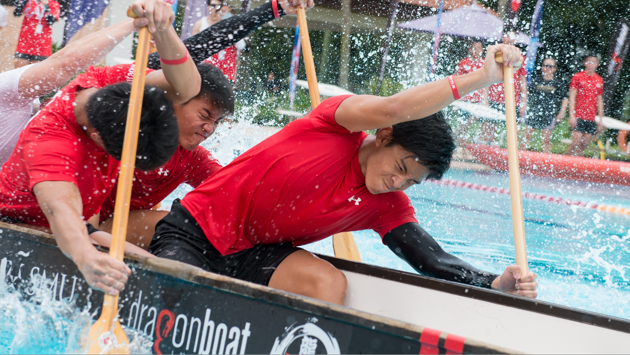 When it comes to Dragon Battle, it’s not just about pure strength - this tug-of-war game between dragon boats is all about grit and determination. 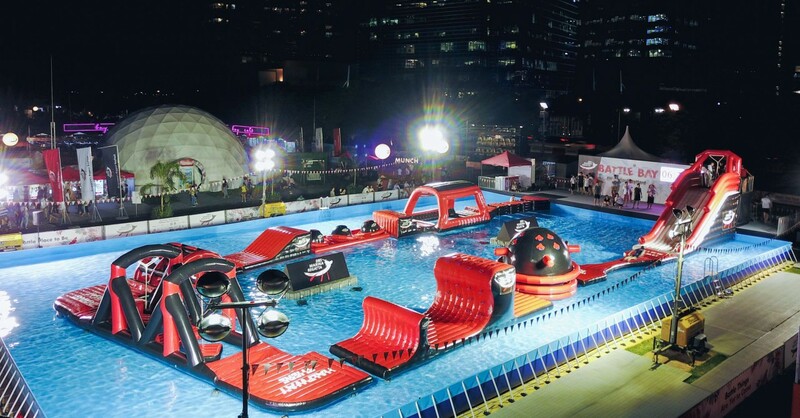 The event is open to the public so all can join - drop and battle it out in the water. 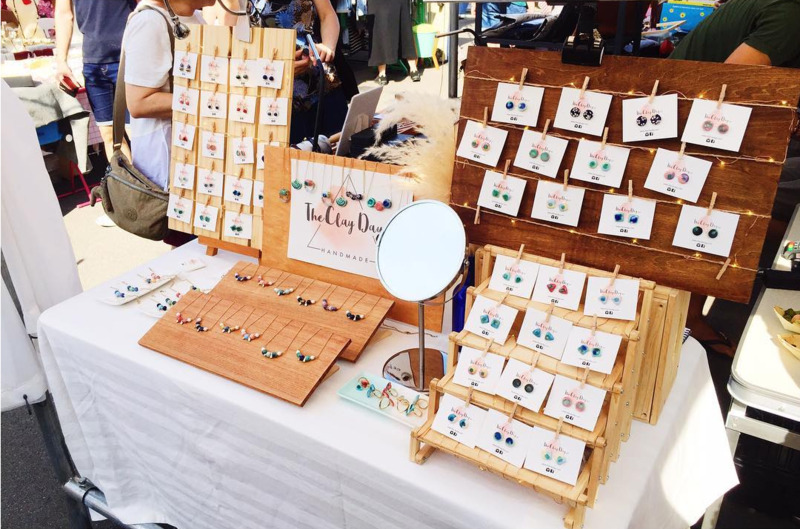 Shop for organic snacks, handcrafted accessories, and eco-friendly lifestyle products from more than 20 social enterprises from around Asia. 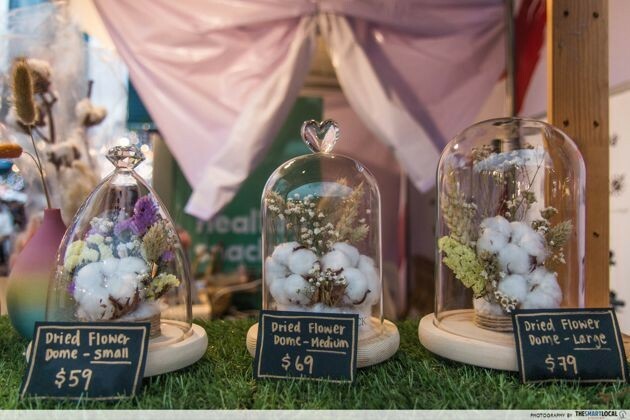 With stalls like BloomBack - dried flower gifts and bouquets to empower marginalised women, and Boxgreen - sustainable snacks sold online by homemakers and retirees, there’s plenty to browse through. 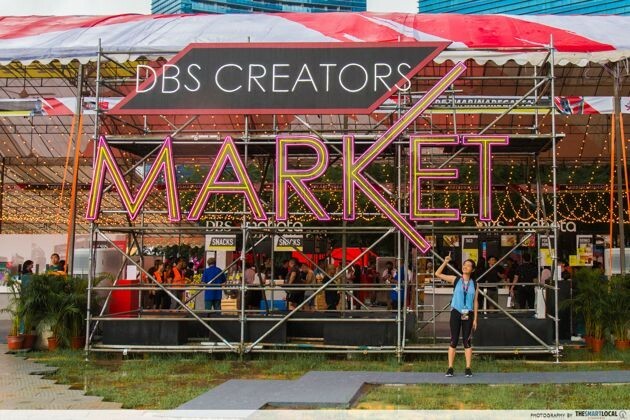 If you’re feeling tired from walking, take a break at the DBS Village. It’s a chillout zone for R&R, and you can even try out interactive games like the Agility Challenge. 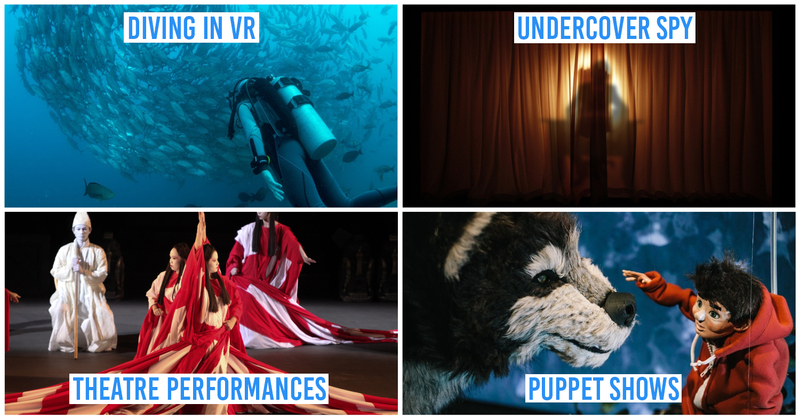 Make your way down to the DBS Marina Regatta - it’s held over two weekends with activities for everyone from adrenaline junkies to yoga enthusiasts. 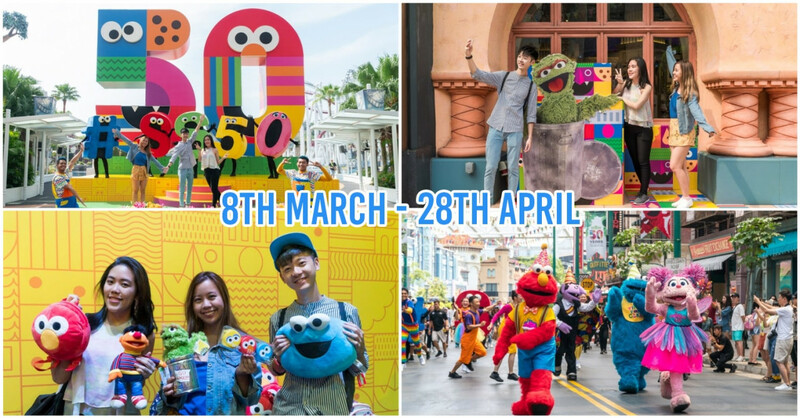 From 26 to 27 May and 2 to 3 June, jump into one of their free sailing expeditions around Marina Bay or test your stamina in their full-blown obstacle course. 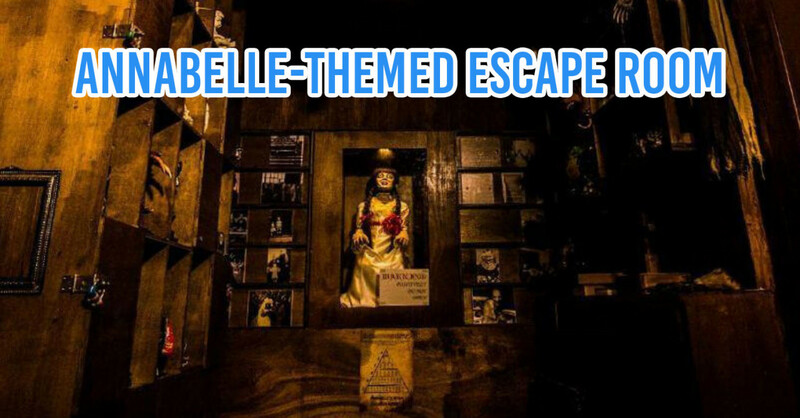 Otherwise, a soothing yoga sesh or craft workshop is always a good idea. 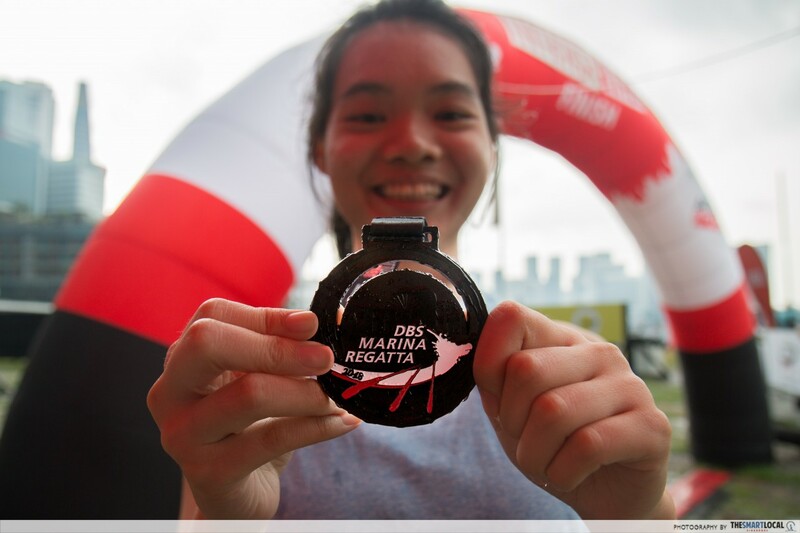 Find out more about the DBS Marina Regatta here!